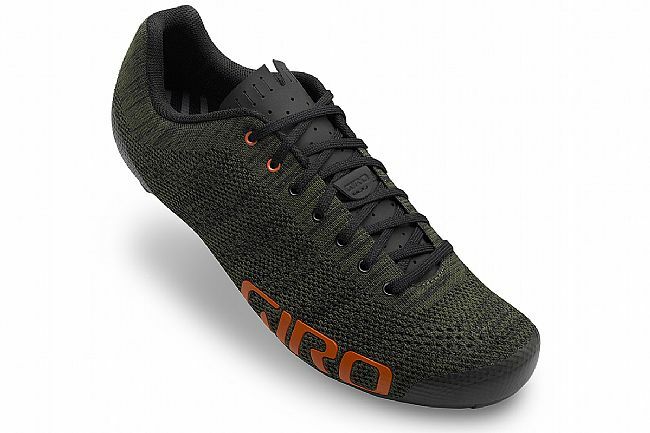 Giro's Empire E70 Knit Olive Floral Collection Shoe offers premium performance, fit, and fabrication, with a touch of sophistication for discerning riders. 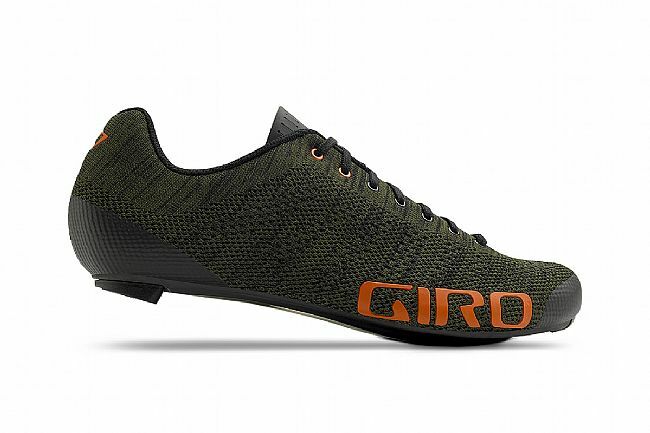 The Empire E70 Knit features an engineered Xnetic Knit upper, which offers excellent comfort and breathability. Xnetic Knit technology was developed for the specific needs of performance cycling. 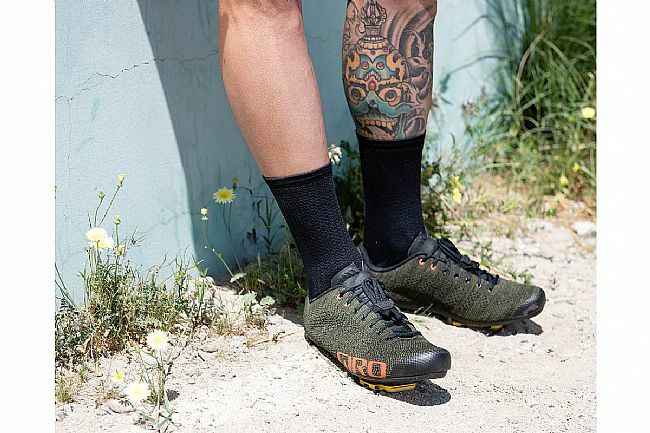 An internal TPU skeletal system provides support, while the knit offers suppleness for a sock-like comfort. 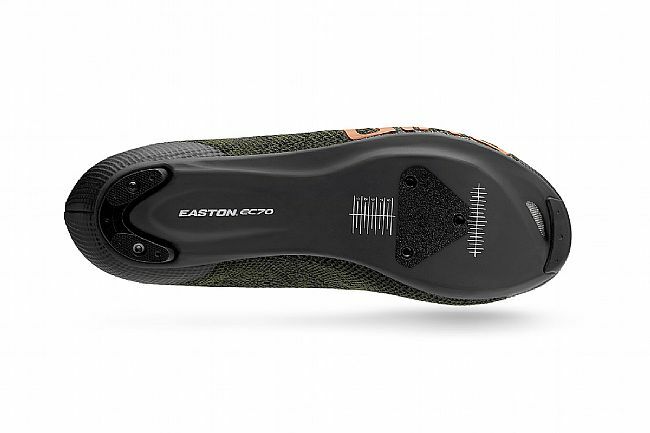 The upper is DWR-treated for water repellency and easy cleaning, and a TPU- reinforced toe and heel add durability and abrasion resistance.